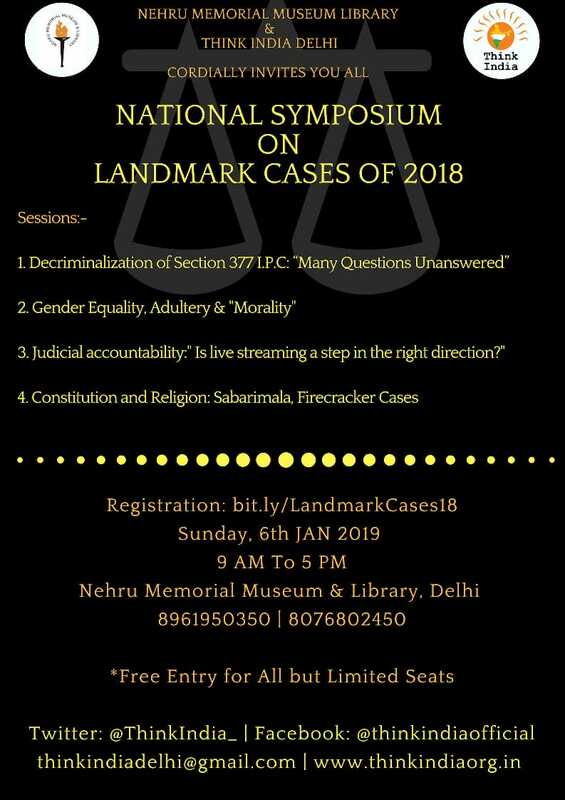 Think Indian Delhi Presents 2nd National Symposium on Landmark Judgments of 2018. 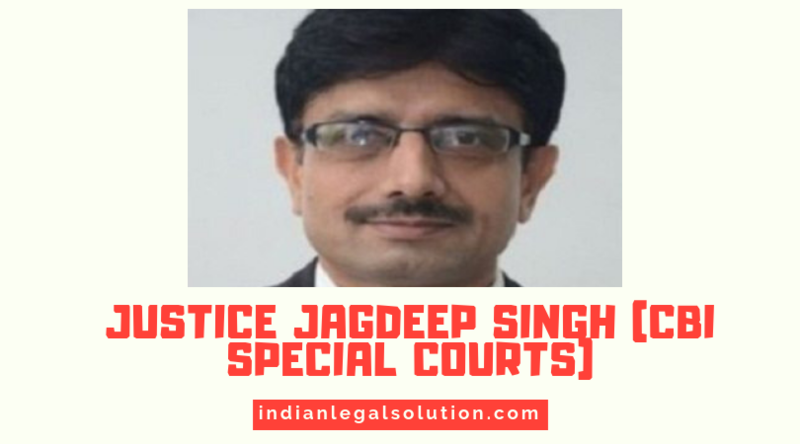 Justice Jagdeep Singh (CBI Special Courts) : Know Your Judges. 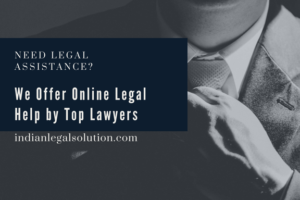 Legal Method to change your Name : Complete Guide.